FREE Barnes & Noble Storytime On Jan. 10! You are here: Home / FREEbies / FREE Barnes & Noble Storytime On Jan. 10! Looking for something fun and FREE to do with the kids this weekend? Head to your local Barnes & Noble on Saturday for a FREE Barnes & Noble Storytime! The event starts at 11 a.m. 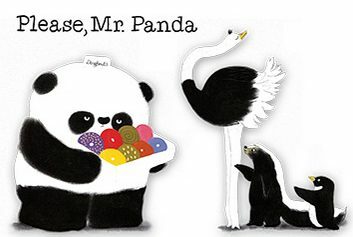 The book that will be ready is Please, Mr. Panda, a book about manners. There will also be activities for the kids!